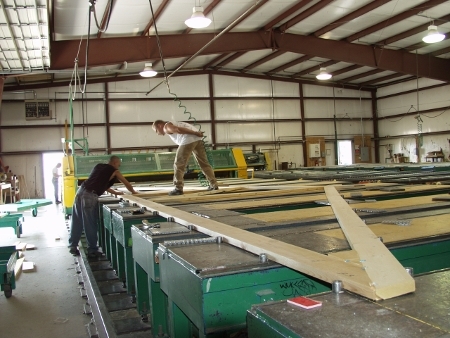 Our Alpine Truss Division here at Montrose manufactures high quality structural components for the construction industry. 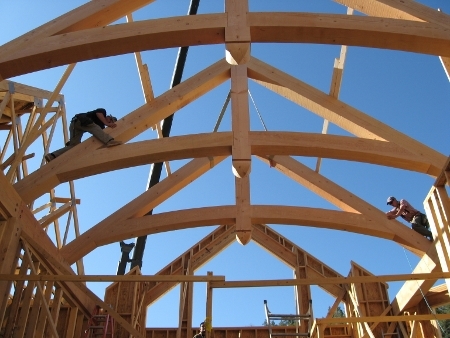 Products and services include take-off, engineering, design and delivery of wood roof trusses, timber trusses, floor trusses and pre-built stairs. Our TJI-Experts provide design, engineering and layout service for Trus-Joist products. We focus on quality and take pride in offering the finest name brand products available in the market. We pay attention to the details and care about the end results. Our craftsmen take a meticulous approach to each task to ensure that the details are right and service is superior. As employee owners, we take pride in our work and will continue to go the extra mile to meet or exceed your expectations.